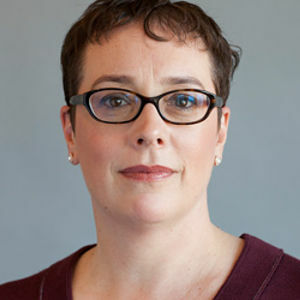 Julia Angwin is a senior reporter at ProPublica. From 2000 to 2013, she was a reporter at The Wall Street Journal, where she led a privacy investigative team that was a finalist for a Pulitzer Prize in Explanatory Reporting in 2011 and won a Gerald Loeb Award in 2010. Her book “Dragnet Nation: A Quest for Privacy, Security and Freedom in a World of Relentless Surveillance,” was published by Times Books in 2014, and was shortlisted for Best Business Book of the Year by the Financial Times. Guided tour: Reclaim/Conceal/Subvert on December 4 at 4 PM; all events are free but registration is required. 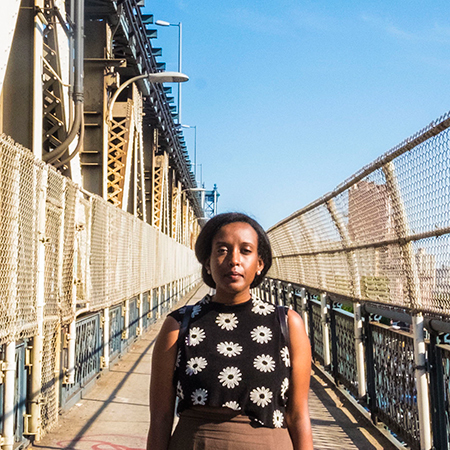 Salome Asega is a Brooklyn-based artist and researcher whose practice celebrates dissensus and multivocality. Through participatory research, she works collaboratively to build interactive installations and to develop odd wearables. She is the co-host of speculative talk show Hyperopia: 20/30 Vision on bel-air radio and the Assistant Director of POWRPLNT, a digital art collaboratory. Salome has participated in residencies and fellowships at Eyebeam, New Museum, and the Laundromat Project, and she has given presentations at New Inc, Performa, Eyeo, and the Schomburg Center. Salome received her MFA from Parsons at The New School in Design and Technology and her BA from New York University in Social Practice. 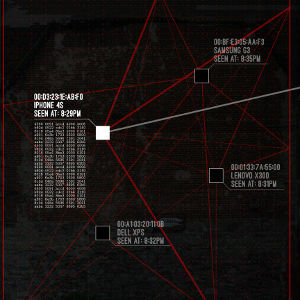 Talk: Around The World With Surveillance on December 17 at 4:30 PM. 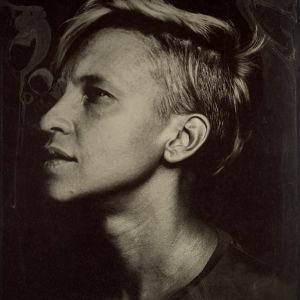 Mari Bastashevski is an artist, writer and a researcher, she is also a Yale World Fellow and a resident fellow at the Information Society Project. Her work deals with global trade and international commerce, industrial labor, surveillance industry, networks of power. Usually a result of extensive online and field investigations, it melds data with photographs and texts and explores the role state and corporate secrecy serves in wielding and sustaining power. She is currently working on an ongoing project State Business about international conflict commerce, that is, the relationship between the state and corporations that fuels and sustains communities in crisis throughout the world. Her other projects include: It’s Nothing Personal, an installation that juxtaposes the technocratic language and neutral space of surveillance firms with the testimonies of individuals affected by surveillance technology. And ZimTm, a self-reflective critique into the impossible relationship between corporations, art sponsorship, and conflict, accompanied by an automaton stand-in for an artist with its own twitter account. twitter.com/ZimTm. She is also currently concluding a project “10.000 things out of China” a work navigates through an o en violent, complex, and politically ambiguous culture of logistics by which products made in China reach Europe and the United States. Her works has been exhibited and published in US, France, Germany, Ukraine, Hong-Kong, Australia, and elsewhere. She has also consulted as an investigative researcher with Privacy International. 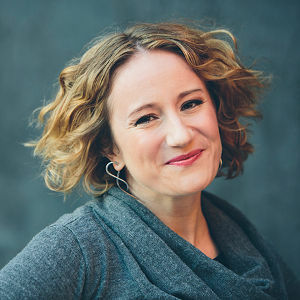 Danah Boyd is the founder and president of Data & Society, a research institute focused on understanding the role of data-driven technologies in society. She is also a Principal Researcher at Microsoft Research and a Visiting Professor at New York University. Her research is focused on addressing social and cultural inequities by understanding the relationship between technology and society. Her most recent books – “It’s Complicated: The Social Lives of Networked Teens” and “Participatory Culture in a Networked Age” – examine the intersection of everyday practices and social media. She is a 2011 Young Global Leader of the World Economic Forum, a member of the Council on Foreign Relations, a Director of both Crisis Text Line and Social Science Research Council, and a Trustee of the National Museum of the American Indian. She received a bachelor’s degree in computer science from Brown University, a master’s degree from the MIT Media Lab, and a Ph.D in Information from the University of California, Berkeley. Guided tour: Algorithmic Disobedience on December 9 at 3 PM; all events are free but registration is required. Tega Brain is an artist, engineer and educator from Sydney, Australia working at the intersection of art, ecology and engineering. Eccentric engineering reimagines technologies to address their scope and politics. Her work takes the form of site specific public works, dysfunctional devices, experimental infrastructures and information systems. 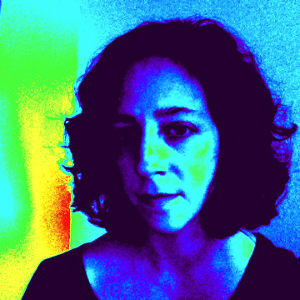 She is a Data and Society fellow and an Assistant Professor of New Media at SUNY Purchase. She also works with the School for Poetic Computation, NYC. Workshop: The Glass Strands Behind The Glass Room: A Guide To Network Infrastructure on December 6 at 2:30 PM, all events are free but registration is required. Ingrid Burrington is a writer and artist based on a small island off the coast of America. She is the author of Networks of New York: An Illustrated Field Guide to Urban Internet Infrastructure (Melville House, 2016). Guided tour and workshop: How to Lie with Analytics on December 11 at 3 PM, all events are free but registration is required. Ted Byfield is a retired artist, frequent editor, escaped urbanist, governance hobbyist, perpetual collaborator, and recovering academic. He’s moderated nettime for a really long time and, more recently,co-founded the Open Syllabus Project. He’s currently writing a history of what people imagine information looks like, which isn’t at all what you’d imagine. Workshop: What can be inferred from my Facebook data? on December 1 at 4 PM; all events are free but registration is required. Regina Flores Mir is an artist-technologist-scientist-coder-designer-entrepreneur whose breadth of work has always used data as a starting point. She began her career in astrophysics which included tenures at NASA and the NRAO – home to the world’s largest radio telescope. Her research topics included the Cosmic Microwave Background (CMB), galactic clouds, and radio stars at the nano-jansky scale.Regina spent more than 5 years on Wall Street bridging the world of quants and sales investigating quantitative methods for trading strategies. Her most recent work involves using creative coding and quantitative methods to produce data visualizations that are the basis for physical and virtual data art experiences.Regina is the co-founder of DATA X – a creative studio at the intersection of data, society, and education. At DATA X we believe in information transparency, online consumer protection and a democratized internet.Regina is an adjunct professor at Parsons School of Design. She holds a bachelor’s degree in physics and a master’s degree in statistics from Columbia University and an MFA in Design and Technology from Parsons School of Design. 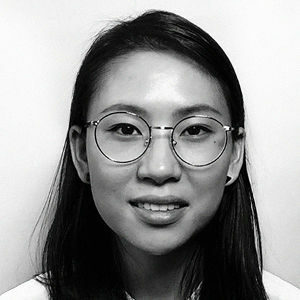 Hang is a digital designer and creative coder whose work has been driven by her deep interest for the influence of media on society – what do we know and how do we learn about it. Increasingly this also involves the instrumentation of technology and data, and the implications this could have on our lives and our identity.In the past year Hang has especially been investigating the relationship we have to our online self and the data we leave behind. 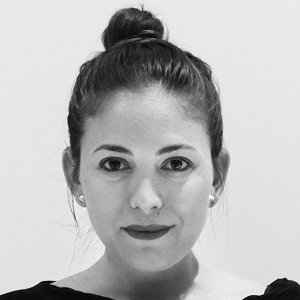 As DATA X, she and Regina Flores Mir are now based at NEW INC, New Museum’s cultural incubator dedicated to supporting collaboration and entrepreneurship across art, design, and technology. She holds a BA in Journalism and Media Management and has received a MFA in Design and Technology at Parsons School of Design, New York, USA as a German Fulbright and DAAD scholar. Guided tour: WITNESS, Human Rights Video and Activism on December 12 at 6 PM; all events are free but registration is required. Sam Gregory builds the skills, tools and collaborations to help everyone be a witness for human rights and to use the power of the moving image and participatory technologies for change. An award-winning human rights advocate, trainer and technologist, he is Program Director of WITNESS (www.witness.org), which aims to make it possible anyone, anywhere to use video and technology for human rights; he also teaches at Harvard’s Kennedy School. 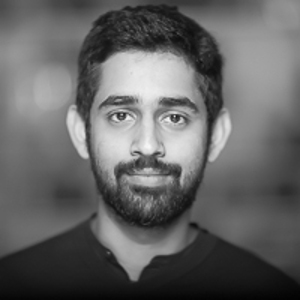 Sam has worked on campaigns worldwide and on prize-winning tools like ObscuraCam and CameraV. 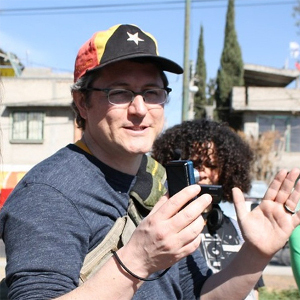 In 2015, he launched the ‘Mobil-Eyes Us’ initiative combining immersive live video with smart task-routing within networks to drive more meaningful activism. Guided tour: The NYC Paradox – Open Government Data and Privacy on December 16 at 4 PM. Mr. Hidalgo stands at the crossroads of technology, government, community, and impact. He believes in participatory communities and uses technology to improve people’s lives. His work has been achieved through patience and organizing problem-solving teams. Mr. Hidalgo is a published author and known as an effective organizer who can walk between worlds. Currently, he is a Technology and Democracy fellow at Harvard Kennedy School’s Ash Center for Democratic Governance and Innovation and is the Executive Director of BetaNYC. Since 2009, he has organized BetaNYC to be a driving force to improve New York City’s use of technology and share its data. BetaNYC, with over 3,800 members, has advocated for the passage of seven government transparency laws, including the city’s transformative open data law and city record online law. BetaNYC runs the New York City Civic Innovation Fellows program in partnership with the Manhattan Borough President Gale A. Brewer and curates the NYC School of Data community conference. Mr. Hidalgo is an Eagle Scout, an elected member of Code for America’s National Advisory Council, and a former fellow at Data & Society Research Institution. Talk: Dear Small Data on December 16 at 6 PM, all events are free but registration is required. Giorgia Lupi is an award winning information designer. Her work in information visualization frequently crosses the divide between digital and print, exploring visual models and metaphors to represent dense and rich data-driven stories. Her work and research challenges the impersonality that data might communicate, designing engaging visual narratives able to connect numbers to what they stand for: knowledge, behaviors, people. Surya Mattu is an artist and engineer based in Brooklyn. He is a fellow at Data&Society; where she has been investigating how our wireless devices leak data and the impact that has on us. He also has been a contributing researcher at ProPublica and has been working on Machine Bias, a series that aims to highlight how algorithmic systems can be biased and discriminate against people. He has recently shown work at: The Haus der Kulturen der Welt , Sundance Film Festival, The Whitney Museum, and Bitforms Gallery. Workshop: TECHing while Black & Surveillance in New York City and guided tour on December 5 at 3:30 PM, all events are free but registration is required. 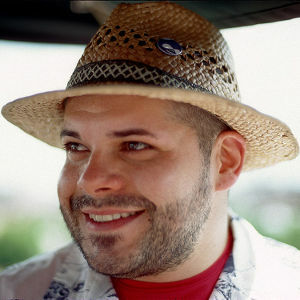 Matt Mitchell is a hacker, security researcher, operational security trainer, developer and data journalist who founded & leads CryptoHarlem, impromptu workshops teaching basic cryptography tools to the predominately African American community in upper Manhattan. Matt trains activists & journalists (as an independent trainer for Global Journalist Security) in digital security. His personal work focuses on marginalized, aggressively monitored, over-policed populations in the United States. Currently he is a 2016 Mozilla Foundation / Ford Foundation Open Web Fellow, embedded at Color of Change a civil rights / social justice organization. Matt is an Internet Freedom Festival 2016 Fellow , a New America 2016 CyberSecurity Initiative Fellow, and an advisor to the Open Technology Fund. 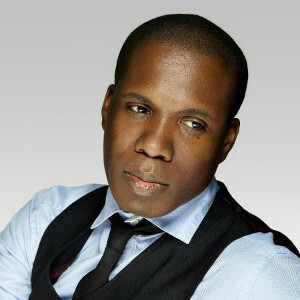 He worked as a data journalist at The New York Times and a developer at CNN, Time Inc, NewsOne/InteractiveOne/TVOne/RadioOne/AOL/Huffington Post, and Essence Magazine. Talk and guided tour: Privacy in the Glass Library, on Dec. 11 at 6 PM. Melissa Morrone is a public librarian in Brooklyn. She does work around digital privacy literacy and is also the editor of Informed Agitation: Library and Information Skills in Social Justice Movements and Beyond and Human Operators: A Critical Oral History of Technology in Libraries (forthcoming). Workshop: Censorship and Identity in Chinese Social Media on December 12 at 7 PM; all events are free but registration is required. 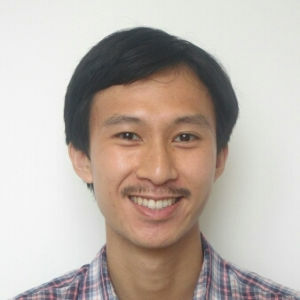 Jason Q. Ng is a research fellow at the University of Toronto’s Citizen Lab and a data analyst at Tumblr. He is the author of Blocked on Weibo and a research consultant at China Digital Times where he develops censorship monitoring tools. He teaches on digital activism at Columbia University SIPA. His research, writing, and translations have been featured in Reuters, Le Monde, Wall Street Journal’s China Real Time, World Policy Journal, Technology Review, Foreign Affairs, and VICE. He was previously a Google Policy Fellow and an Open Technology Fund Senior Research Fellow, did graduate study at the University of Pittsburgh in East Asian Studies, and worked as a book editor after studying English at Brown University. Guided tour: Moments of Collection on December 15 at 5:30 PM, all events are free but registration is required. 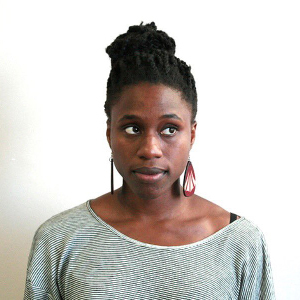 Mimi Onuoha is a Brooklyn-based artist and researcher using code and writing to explore the process, results, and implications of data collection. 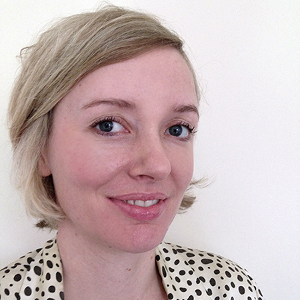 Recently she has been in residence at NYU ITP, Data & Society, and the Royal College of Art. Currently she is a Research Resident at Eyebeam, where she is programmatically and interpersonally investigating missing datasets and strategies for intervention and response. Bengt Sjölén is an independent software and hardware designer, hacker and artist based in Stockholm and Berlin, and with roots in the home computer demo scene. Current and continuous experimentation spans programmatic generation of design, function, hardware and code, electromagnetic investigations, networking technologies, reverse engineering, molecular life sciences, architecture, visualizations and visuals, sound and self modifying code. Talk: Talking behind your back / Unintended Emissions on November 30 at 7 PM; all events are free but registration is required. Danja Vasiliev is working with digital systems, networks and software. 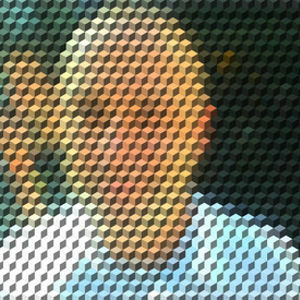 His research and practice aimed at re-examination and exploitation of Network paradigms in physical and digital realms. Danja experiments with methods, tactics and techniques that question communication models established between Users and Systems. In October 2011, together with his colleagues Danja Vasiliev coauthored The Critical Engineering Manifesto. Session: How to Change a City with Open Data Science on Friday, December 16 at 1pm. All events are free but registration is required. 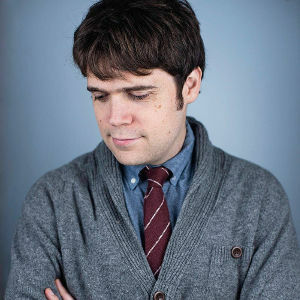 Ben Wellington is the creator of I Quant NY, a data science and policy blog that focuses on insights drawn from New York City’s public data, and advocates for the expansion and improvement of that data. His data science has influenced local government policy including changes in NYC street infrastructure, the training of police officers, the way New Yorkers pay for cabs and the design of NYC subway vending machines. Ben is a contributor to the New Yorker, and a visiting assistant professor in the City & Regional Planning program at the Pratt Institute in Brooklyn where he teaches statistics using urban open data. He also works as a quantitative analyst at the investment management firm Two Sigma, where he helped start the firm’s Data Clinic, a pro bono data analysis program that works with non-profits to harness the power of their own data. Ben holds a Ph.D. in Computer Science from New York University. Guided tour: Surveillance Time Machines on December 4 at 3 PM; all events are free but registration is required. 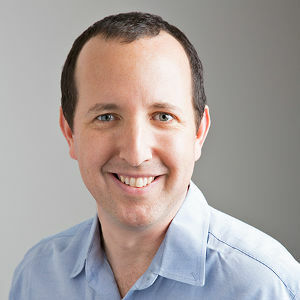 Ben Wizner (@benwizner) is the director of the ACLU’s Speech, Privacy, and Technology Project. For more than 15 years, he has worked at the intersection of civil liberties and national security, litigating numerous cases involving airport security policies, government watch lists, surveillance practices, targeted killing, and torture. He appears regularly in the global media, has testified before Congress, and is an adjunct professor at New York University School of Law. Since July of 2013, he has been the principal legal advisor to NSA whistleblower Edward Snowden.